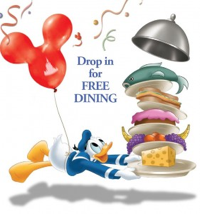 Tomorrow, November 18, Disney is celebrating the main mouse’s birthday and Guests are invited to take part in the fun. At Walt Disney World, to celebrate, Guests will be able to take part in a birthday edition of the Move It! Shake It! Dance and Play It! Street Party. At Disneyland, there will be a special pre-parade prior to the A Christmas Fantasy Parade to honor Mickey. 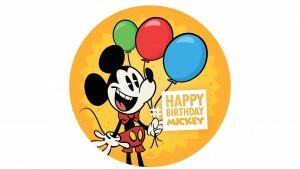 Guests are also invited to pick up a commemorative “Happy Birthday Mickey” button at both the Disneyland and Walt Disney World Resorts. If you won’t be visiting one of the theme parks tomorrow, you can still celebrate Mickey Mouse’s birthday by watching ABC’s Good Morning America, as a new music video for the song, “What We Got” will debut. 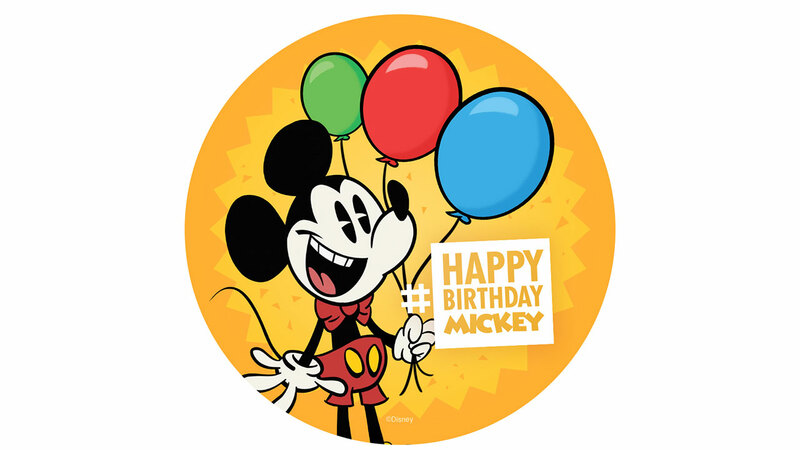 Everyone is invited to send their birthday wishes and show their celebrations by using the hashtag #HappyBirthdayMickey.